Love contemporary style and rich brown color? Then this chair is for you. 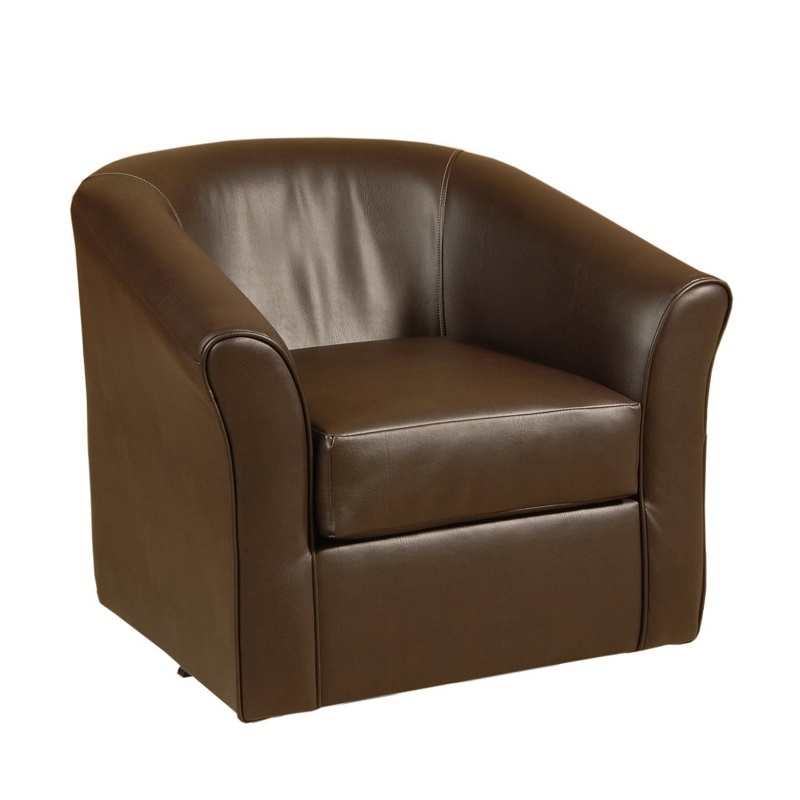 Its swivel base makes it a great piece for any room…the living room, an office or a bedroom...with Serta comfort.